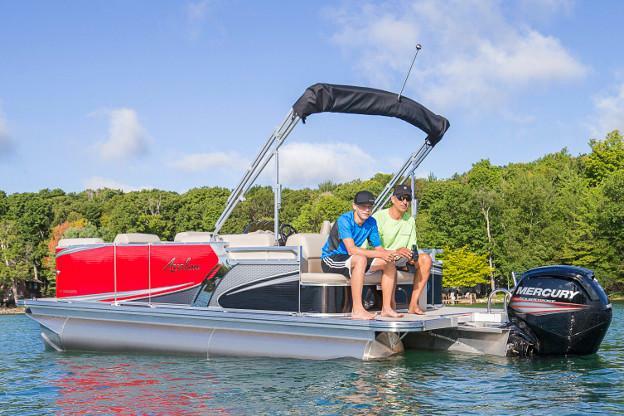 The Avalon LS offers high-quality compact pontoon boat with the luxurious and reliable construction for which Avalon is well-known. 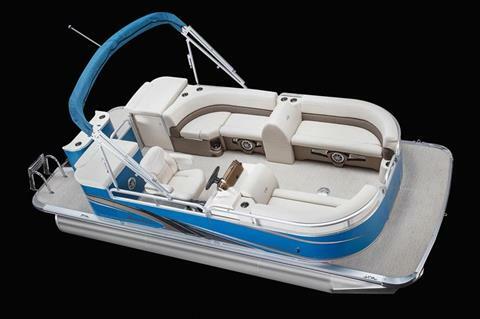 The The LS Cruise mode provides an economically-efficient pontoon speed boat with convenient features like the rear-facing bench. 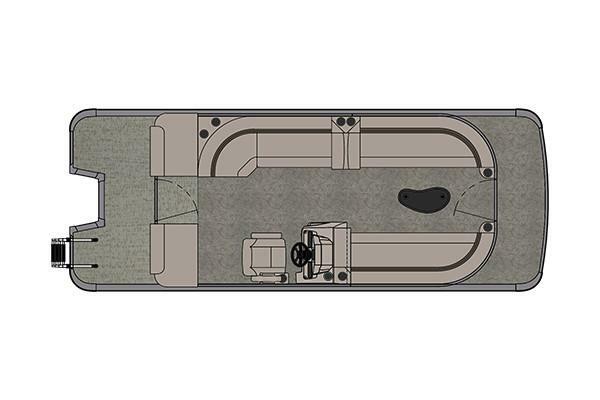 At a compact 8' wide, the LS Cruise offers high speeds and a smooth, comfortable ride.